One of the best ways to be creatively inspired is to hear words from entrepreneurs, experimenters, and everyday pioneers whose work has made a mark both locally and abroad. 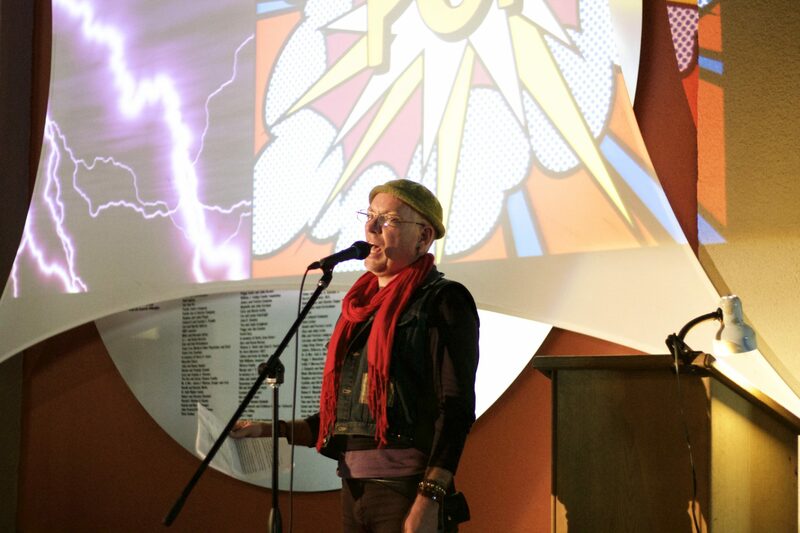 On Friday, September 16th, a group representing Santa Cruz’s innovative community will take the stage to speak at one of the Museum of Art and History’s featured Lightning Talks. 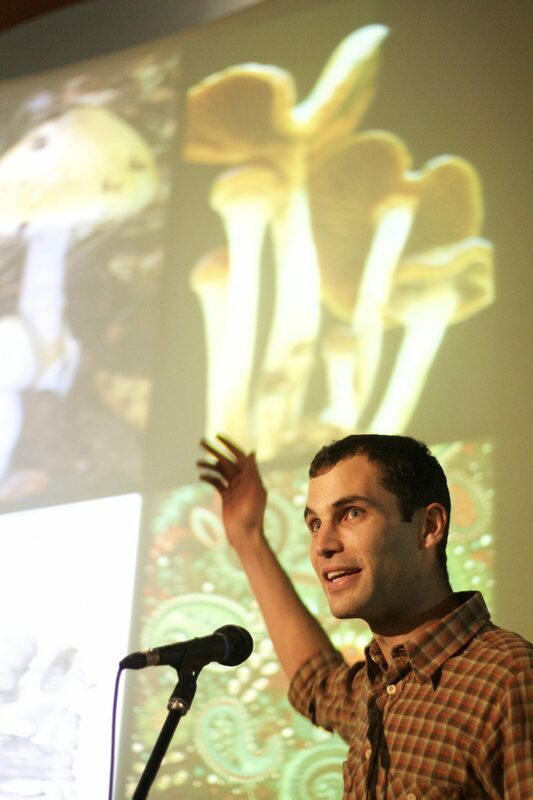 The MAH’s Lightning Talks are a series of fast-paced and visual presentations from Santa Cruz County experts. Each speaker presents for a maximum of five minutes on different topics. Each event has a different theme – the topic to be highlighted next Friday is “Made in Santa Cruz”. Brenda Y. Whitley from NAACP will be sharing her life as an African American in Santa Cruz County. Randall Brown will share about the “Poverty Flat” and how it served as a backdrop for many stories shot in Santa Cruz. Gregory Burns will be sharing his journey from a local artist to 30 years of painting and exhibiting in 20 different countries. Nina Simon from the MAH on building Abbott Square, the new creative heart of downtown Santa Cruz opening in Spring 2017. Abbott Square will feature food, drink, weekly performances and a family-friendly secret garden green space. Martijn Stiphout from Ventana Surfboards & Supplies on the beautiful and performant wooden surfboards created using historic and exotic reclaimed materials from some of the most interesting and unique companies in California. Gina Castañeda from Aztecas Youth Soccer Academy will be sharing the challenges faced in her childhood and growing up and how she overcame them by creating a soccer program for youth struggling with the same challenges and barriers. Cesario Ruiz from My Mom’s Mole will be presenting how his love of food has shaped his life and continues to inspire him as he helps others realize their dreams as new business owners. Frank Scott Krueger from Humble Sea Brewing Company. Frank is Santa Cruz born and raised. He is an entrepreneur, creative director, traveler, filmmaker and volunteer, and is co-founder of Humble Sea Brewing Company and Good Knife design studio. Lightning Talks: Made in Santa Cruz will be held at the MAH on Friday, September 16th, 2016, from 6–8:30 pm. Tickets for this event can be purchased at the museum beginning the day of at 4:30 pm. $5 General, $3 Students, Seniors and Kids, FREE for MAH Members and Children under 4. Seating is limited and not guaranteed. Wine and beer will be available for purchase. 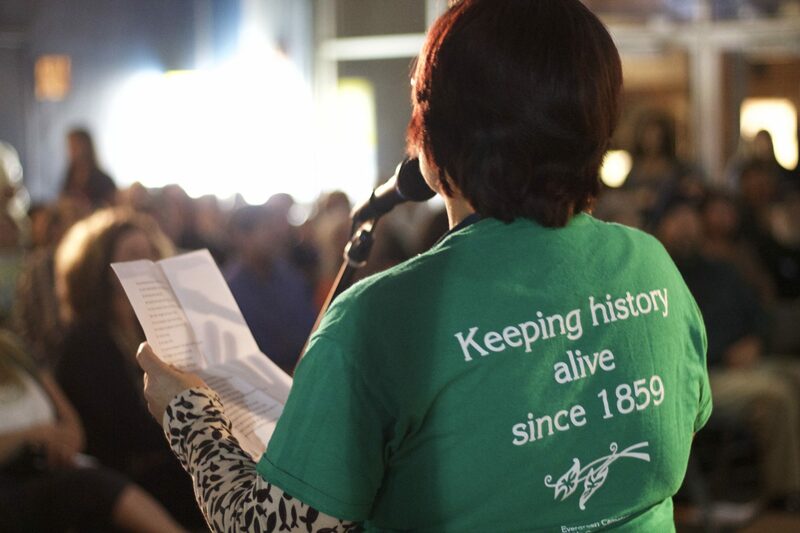 Find out more about Lightning Talks and other upcoming art events at the MAH. Firehouse Art Co. Wants to Unite Artists on Pacific Ave.
All Aboard the Seabright Trolley! Local Santa Cruz © 2015. All Rights Reserved.